My week of work experience at Carrington has flown by! From getting to grips with PR tools to writing press releases, I’ve picked up plenty of new tricks and tips to take with me as I embark on my career in PR. 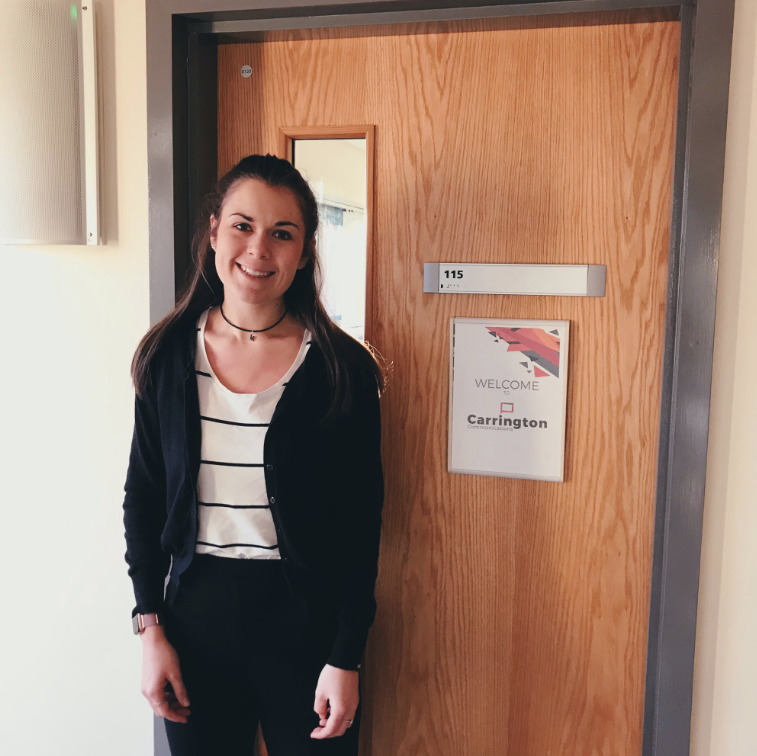 I discovered PR while studying BSc Psychology at the University of Lincoln, and thought I’d start finding work experience to see if it was the right career for me. I was initially drawn to the idea of a career in the industry because of the wide range of work and the vast pool of clients PR professionals work for. My week at Carrington definitely matched my expectations and the team gave me a warm introduction into the world of PR. I worked through press releases, blogs and recipe ideas for clients, including insulation companies and meal prep startups to prop-tech experts. I soon learned that working in PR will keep you on your toes all day! Learning the ropes – and tools! Throughout the week, I was introduced to tools such as Cision and Coveragebook. I used them to create media lists and track client coverage. I also used Ahrefs and got stuck into some industry research that would ultimately enable the team to map out a targeted, nationwide campaign to mark the launch of proptech company Accommodation.com. Using Ahrefs, I also looked for SEO and backlink opportunities to pitch the company to. This was an element of PR that I wasn’t familiar with so I’m really pleased that I’ve had the chance to learn more about it, especially as more clients and agencies recognise its value. Mid-week, I joined account manager David onsite at Superfoil, a leading multi-foil insulation manufacturer. 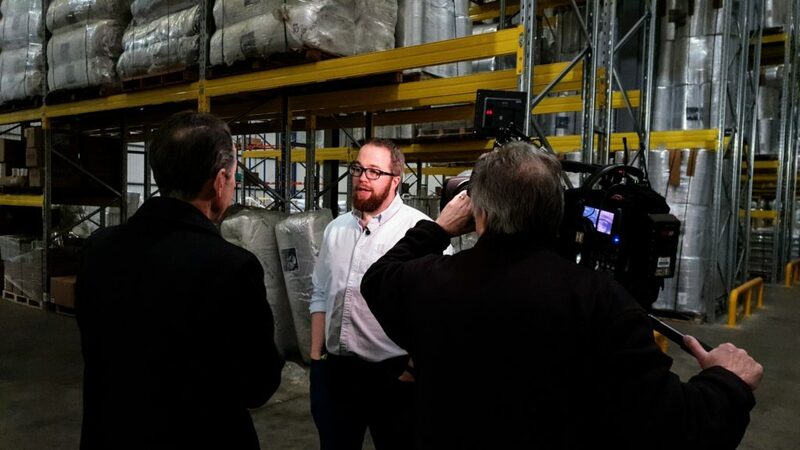 David had arranged for the managing director, Will to be interviewed by BBC East Midlands Today on the subject of Brexit, so we were on hand to offer advice and ensure that everything went smoothly. I learned lots about how the news industry works, plus who and what is involved in the production process. This was a great opportunity for me to experience what goes on behind the scenes – I’ve got a new appreciation of what goes into the 6 o’clock news! As well as drafting some ideas for potential future blog posts, I was also given the creative freedom to write blog posts for Igluu meal prep and Carrington. It’s really important to draw from current trends and topics while working in PR, and it’s a bonus when you’re writing about a topic that you’re interested in. For Igluu, I carried out some research to learn more about the kind of subjects that would suit Igluu’s website and used social media to identify their target audience. This is a great way to establish what a brand’s audience wants to read about! Based on my research, I wrote about current topics and worked with the Carrington team to hone my writing skills. I found it really interesting to get involved with the recipe writing too, adapting my tone to suit Igluu’s target audience. Press releases are a big part of PR, and it was interesting to learn more about the ways they can be written. To practice, I drafted a release for Revesby Country Fair. I also drafted some social media posts that can be used in the run up to the event. I researched other country shows and fairs in the area and looked at how they used social media to advertise their own fairs as inspiration. I soon realised that high quality images and interactive links are key for audience engagement. I also hadn’t realised how influential social media is in PR until I came to Carrington and started researching different clients and brands. When it’s used effectively it can be used to reach out to large target audiences to support PR campaigns. As well as a press release for Revesby Country Fair, I also drafted a release for Lincoln Drill Hall. This is ahead of it bringing back the popular ‘Pay what you decide’ scheme that will encourage visitors to watch new and varied performances while supporting its efforts as a charitable venue. I’ve developed a huge range of valuable skills while working alongside the team at Carrington! I’m hugely grateful for the opportunity and I’m looking forward to put everything I’ve learnt into practice as I push forward with my PR career.